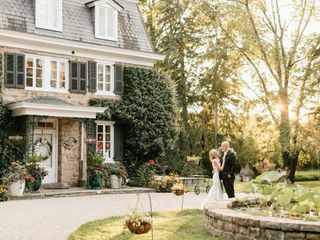 The Inn at Barley Sheaf Farm is a historic bed and breakfast wedding venue based in Holicong, Pennsylvania about one hour outside of Philadelphia. 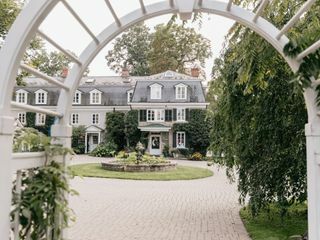 The 300-year-old colonial estate is nestled on 200 acres of rural land, offering a naturally romantic oasis for your big day. 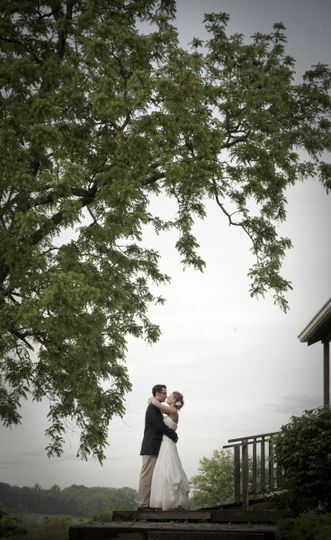 From the pastures and wildflowers to the barn and gazebo, couples will find countless spots to take unforgettable photos. 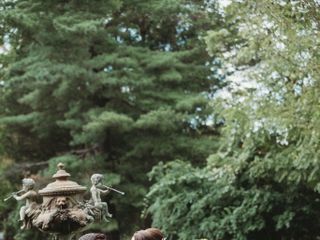 After entering the majestic gates and traveling down a tree-lined driveway, guests will be welcomed by a cobblestone courtyard, bronze fountain and lotus pond. 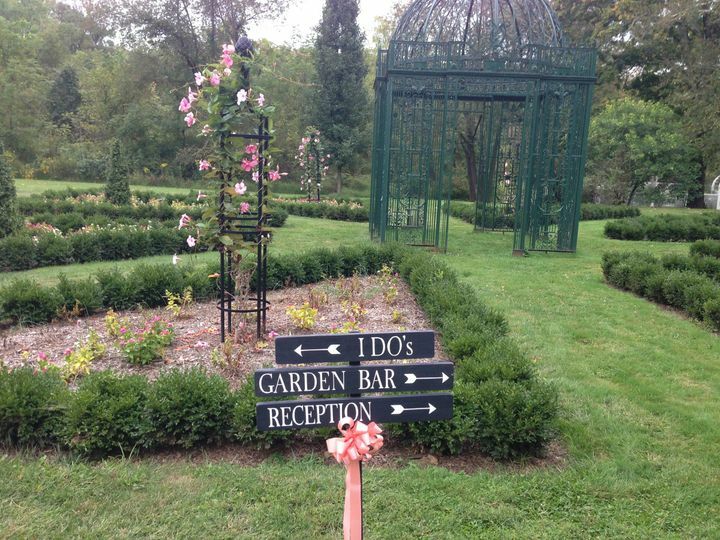 The rustic inn wedding venue has multiple ceremony sites available, including a lush green lawn for outdoor gatherings. 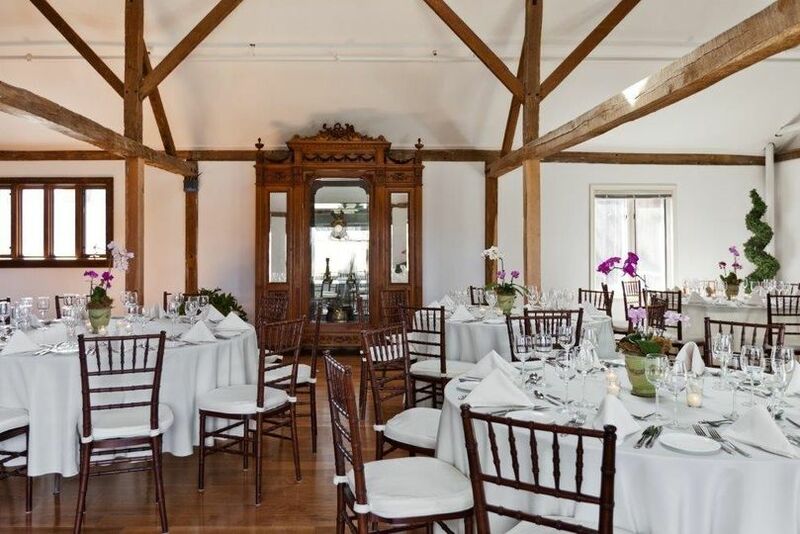 You may also host your reception in the barn or under a white tent in the great outdoors. 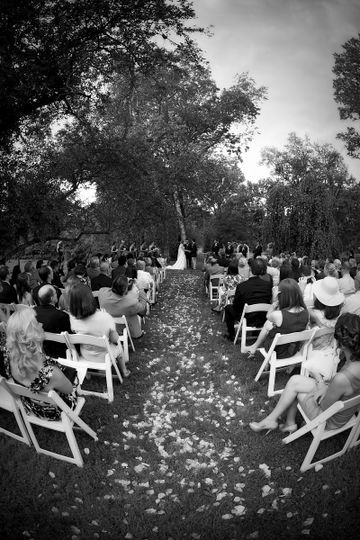 The venue can comfortably accommodate up to 325 guests. 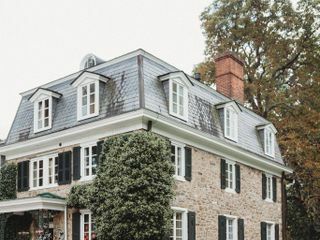 The Stone Manor House was built in the 1740s. Later on, Juliana Force, then director of New York’s Whitney Museum, owned the property and built additional buildings. In 1936, playwright George S. Kaufman bought the land. 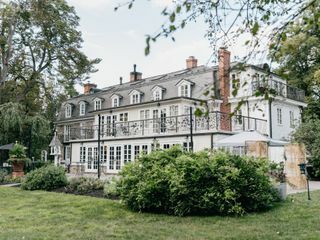 By 1974, Don and Ann Mills purchased the property and turned it into the original bed and breakfast inn. 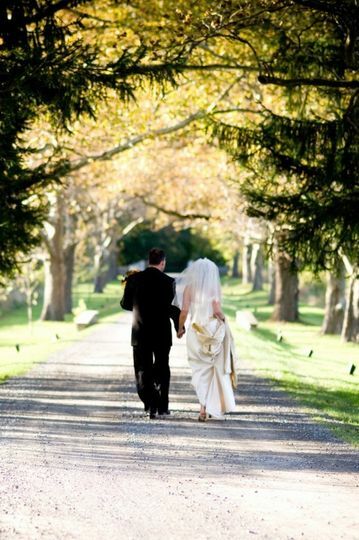 The rustic wedding venue is 12 minutes from downtown New Hope, 12 minutes from Doylestown and 55 minutes from Philadelphia. Trenton, New Jersey is 35 minutes away and New York City is 90 minutes away. 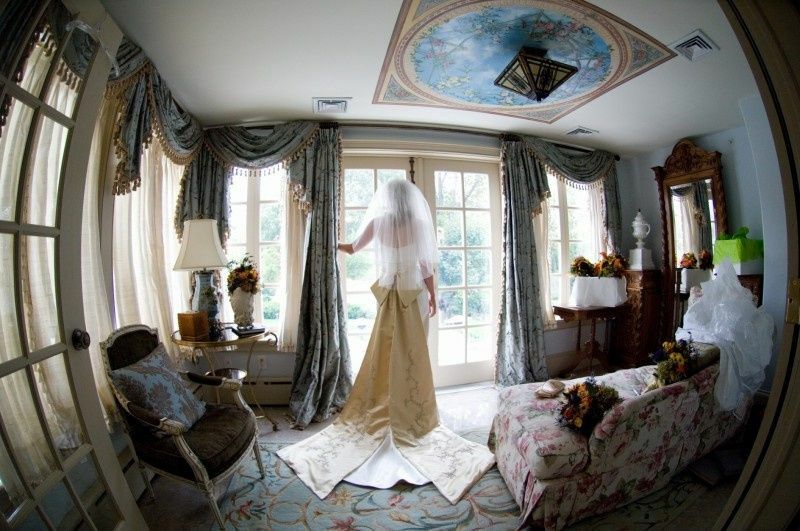 Our Dream Wedding Brought to Life! 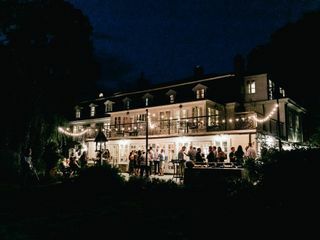 It goes without saying that we couldn’t have found a more perfect venue for our dream wedding. 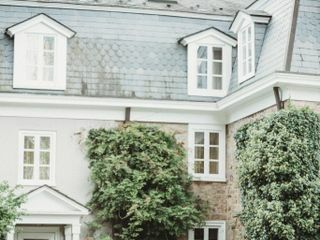 From the moment we stepped on the grounds and met Mark, who is one half of the power couple that owns the property, we knew that the Inn at Barley Sheaf was exactly what we were looking for. Mark dedicated an entire afternoon to touring the grounds with us and making it known that he was just as vested in our wedding as we were. In comes Deena (making the power couple whole) and her expert planning team Abbey and Reeanne. These three women were able to take our vision and make it a reality better than we could’ve imagine. 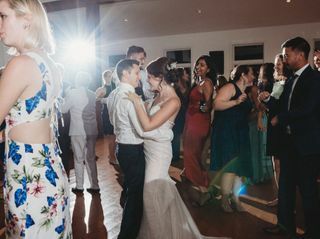 They knew exactly what questions to ask and were able to put together every inch of our wedding weekend allowing us the time to relax, take it all in and really enjoy ourselves. We’d be remiss if we didn’t mention the rest of the staff at the Inn at Barley Sheaf who were attentive, pleasant, and who were just as happy for us as our own family and friends. 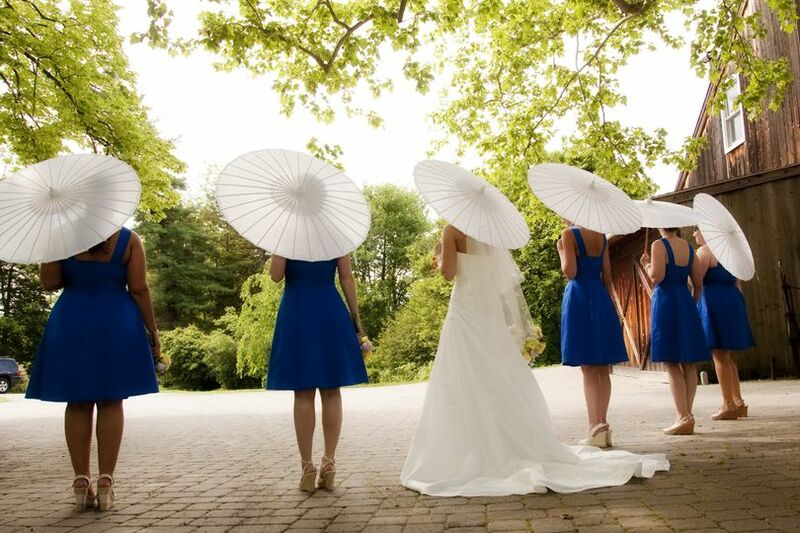 We leave you with this… some people will say that there may be minor hiccups at your wedding, and to just brush it off. 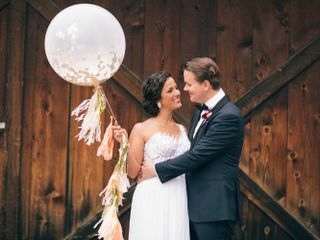 But, we will say without hesitation, thanks to the dynamic duo Mark & Deena and their expert team at the Inn and Barley Sheaf, our magical wedding went off without one single hitch and for that we will always be grateful! 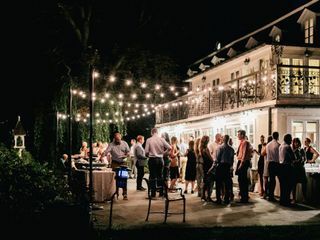 We look forward to many more visits to the Inn, if for nothing else, than to eat the outstanding food prepared by Executive Chef Josh Homacki and his wonderful team! 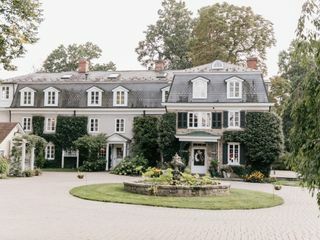 Words can't express how excited I am to have my wedding here in May 2019! The whole event coordination staff is so sweet and so professional! The venue is to die for and even better in person! 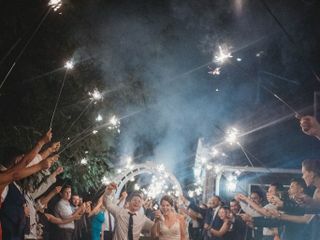 I love the flexibility they offer with picking a ceremony spot on the premise and how flexible they are with my endless requests! Exceptional service and hospitality all the way around! My husband and I got married at Barley Sheaf in October. Barley Sheaf was the first venue we checked out and we immediately fell in love. Mark, Deena and the rest of the team were very responsive throughout the planning process despite that I may have asked them hundreds of questions. We were hoping for an outdoor ceremony under the trees and cocktail hour on the patio off the manor house but given the cold and rainy forecast several days out, we decided to move everything inside to the barn. Deena was amazing, calling all of our vendors to coordinate Plan B, including reaching out to the band to coordinate an early arrival of the drummer to avoid any disruption during the ceremony and cocktail hour. 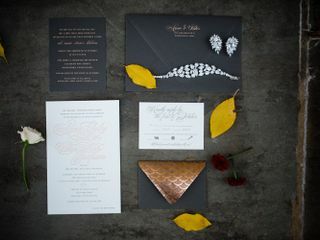 She handled this and other weather-related logistics with the other vendors without even being asked, which was so fortunate for me because I never would have thought of these logistics myself – especially just days before the wedding! 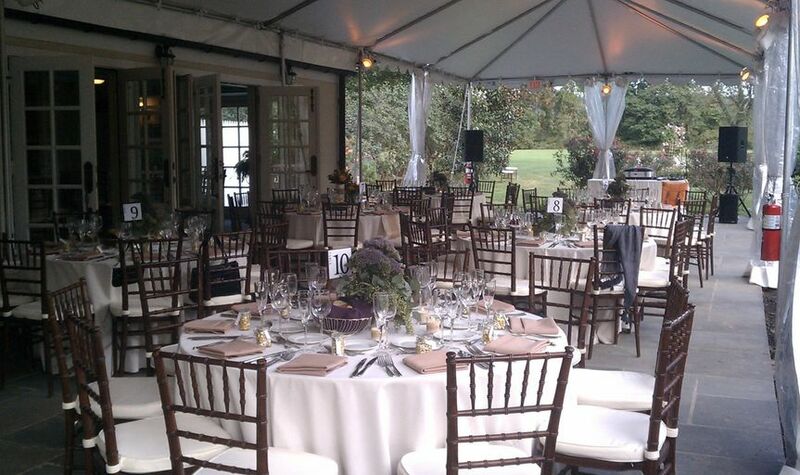 Even in the rain, the venue was shockingly beautiful. Our pictures are amazing. 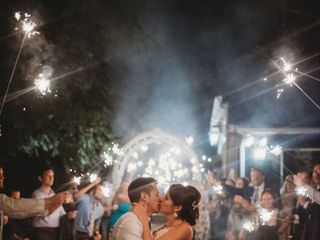 There is a large fireplace in the barn which was burning during the ceremony which contributed to the cozy and romantic atmosphere and the acoustics were perfect for the string quartet. The staff at Barley Sheaf flipped the event space after the ceremony for the cocktail hour/reception in a matter of minutes. 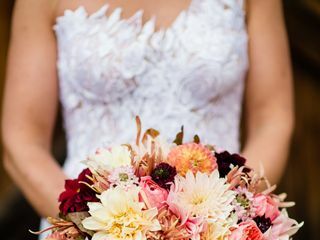 The entire day went without a hitch – my mom, my MoH and myself were completely stress free and didn’t have to worry about a thing. The guests have raved about the service and food. We will definitely go back again and again for brunches and dinners because the food is so amazing. 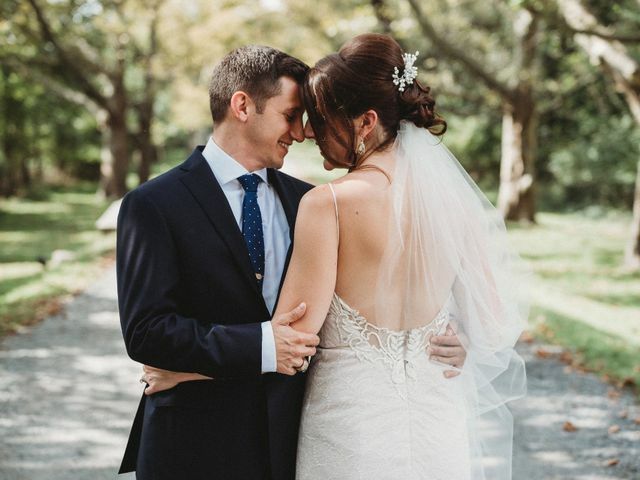 Though the weather wasn’t what we envisioned, everything was more perfect than we ever could have imagined, and we are so happy we tied the knot at Barley Sheaf!